Scientists in the 18th century discovered that applied electricity can affect the movement of water. More than a hundred years later, further experiments in this field led to the discovery that water molecules could be transferred from positive anodes to negative cathodes upon the application of electrical potential. 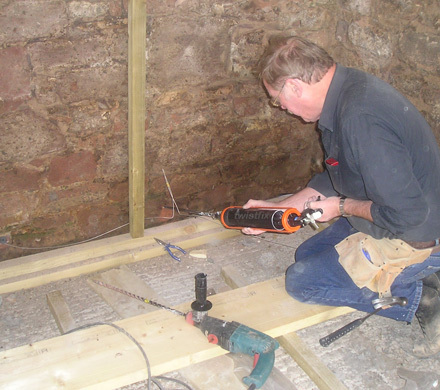 This principle laid down the foundations for the electro osmotic damp proofing systems that are widely used in a diverse array of buildings to this day. Water rises from the earth into masonry through capillary action, migrating through microscopic pores. Penetrating deeply, water immediately begins to cause structural problems, weakening the masonry through a process of erosion as the cracks and pores widen to allow more water through, exacerbating the problem. During periods of cold weather, a freeze/thaw cycle will hasten this damaging process. As moisture rises through masonry, an electrical potential develops between the wall and the ground beneath; by interfering with this potential, it is possible to depress the rise of moisture. To create this interference, a series of anodes delivers a positive charge to the damp wall. Any free molecules of water are instantly repelled from the anodes and attracted to a negatively-charged cathode buried in the ground, in a process very similar to the way the poles of a magnet behave. Water that is attracted to the buried cathode can then be safely and appropriately diffused. 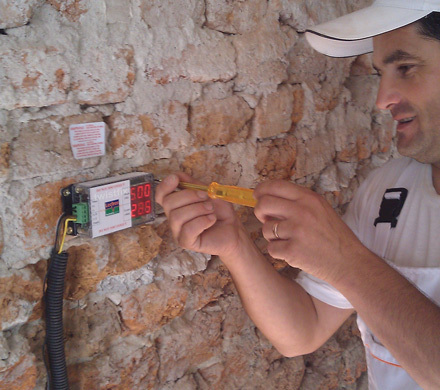 Electric damp proofing is a clean, effective and envi­ron­men­tally-friendly solution to damp walls. It is suitable for use in all types of masonry and can even be installed in walls above the timber floor-joists, fulfilling the essential purpose of driving excess moisture down beneath them. 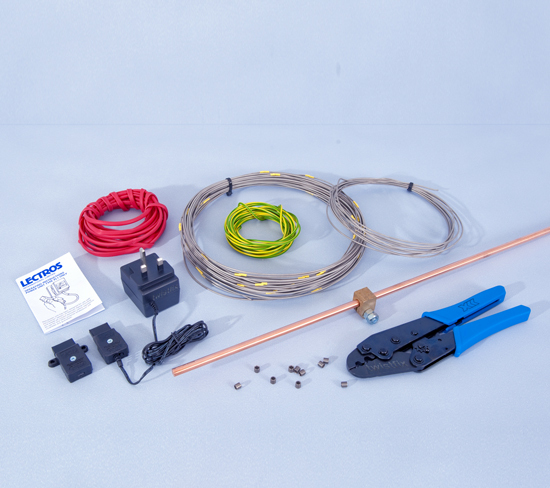 The Twistfix Electro Osmotic DPC Kit is designed to provide a complete damp proofing osmosis solution. Along with 25 platinum-coated titanium anodes, the kit contains a power unit, titanium wire, sleeved wire for providing power to the copper-plated cathode earth rod and the required crimps and crimping tool. The kit is perfect for use on rubble-filled walls as well as standard walls up to 600mm thick. Until the end of June 2013, Twistfix are offering a massive £30 discount on this popular product. 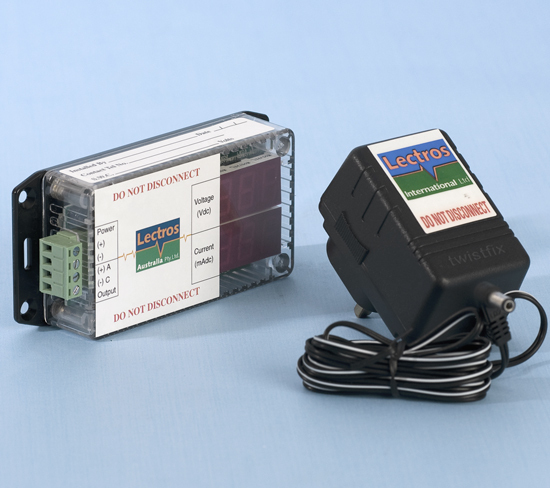 Our Electro Osmotic DPC Kit is just one of an effective selection of products for damp proofing UK homes. Please enjoy browsing the full selection. For more information on the extensive array of damp proofing systems and solutions from Twistfix, please contact our expert team on 0845 123 6006 or email us at sales@twistfix.co.uk.